but it is this lyrical version that captures my imagination. and anywhere else they can get a foothold! They charm the eye with their abundance, dance, and delicacy. And a couple black and whites. these are beautiful shots. i tried to pick a favorite but i can't! Daisies just scream happiness to me! 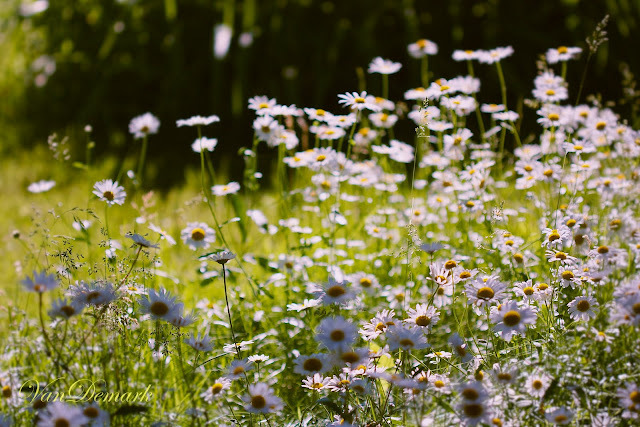 daisies make me smile.you have captured them beautifully. What is it about daisies that just make you smile. Your shots are great! Beautiful Photography! The simple Daisy captured perfectly. 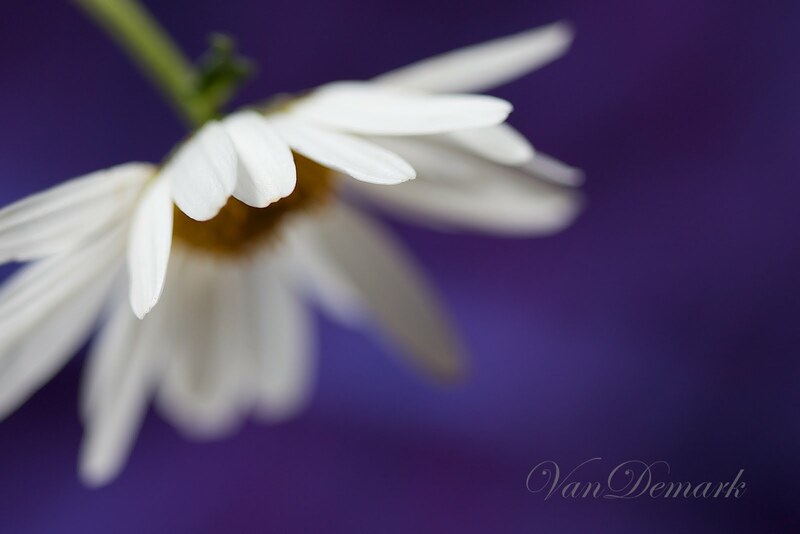 There is a simple beauty that is spread across the petals of daisies that is stunning. Pretty pictures! absolutley magical pictures! So dreamy atmosphere! Very very beautiful, Anna! Ours are just about past their prime now, but what a show they gave! Your photographs here are beautiful Anna! Really great shots! The first one is probably my favorite. Really nice photos, Anna! 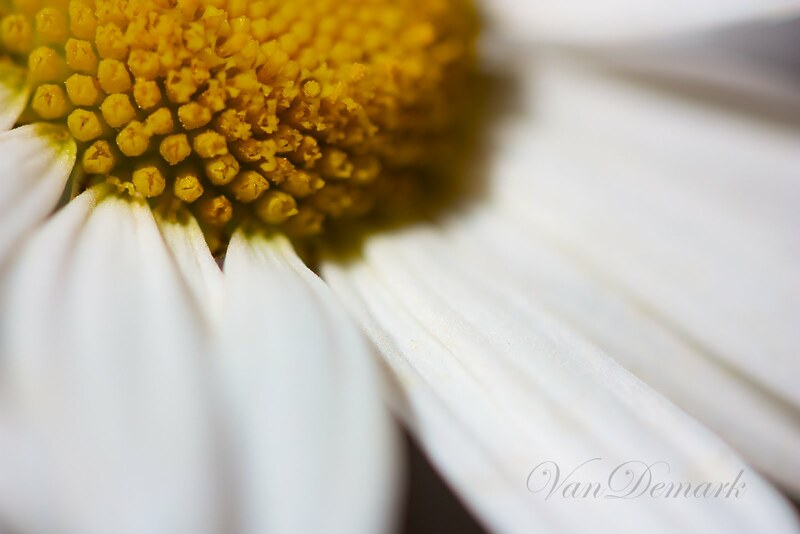 I took some daisy photos just this morning! 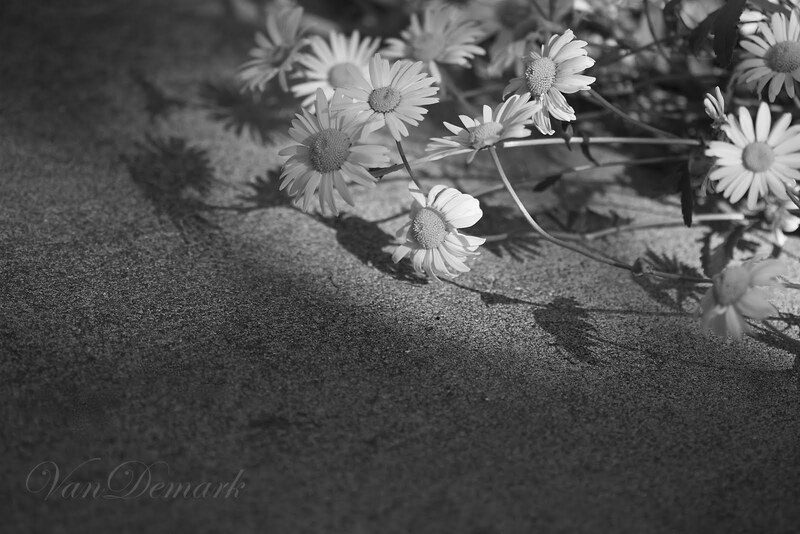 I love daisies and I love every one of these shots! Beautiful work! Your pictures are breathtaking! Love the b&W's. I have both Shasta and these (not sure, but I think the're called margueritte daisies). I love them. These are so fun, because like you say, you never know where they might show up next. Love these! I have an especial soft spot for simple daisies!!! i especially like the stems and the movement i feel in the first image, all lovely tho' .. swoon at the black and white ! Daisies have always been one of my favorite flower - you just can't help but smile when you look at them. 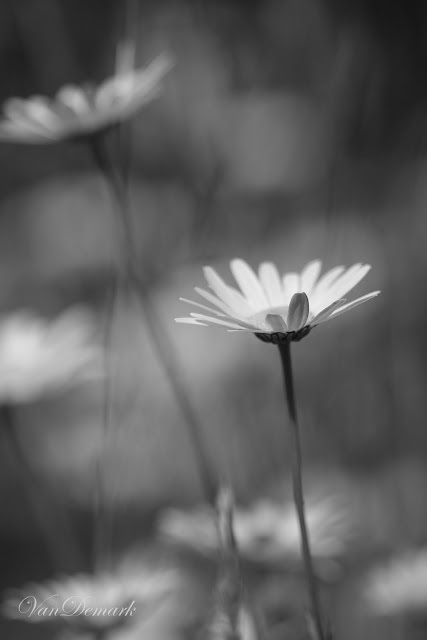 Gorgeous selective focus in these daisy images! Beautiful photos and such great perspectives! disies always look lovely in the garden!!! and your capture is beautiful, I really love all of them, but if I had to choose the one with blue background is amazing! there is such simple beauty in daisies. they are one of my favorite summer flowers. Absolutely gorgeous! Stopping by from FOS... congrats! Congratulations for being chosen as a favourite for Flowers on Saturday. 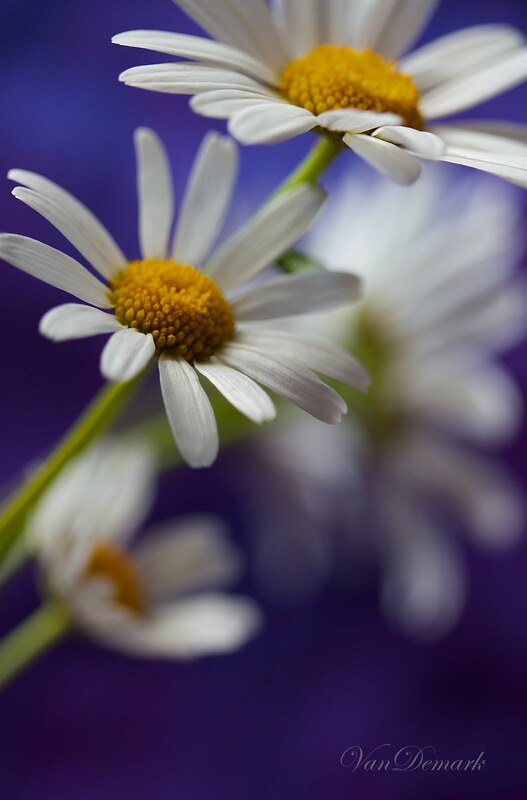 These shots are utterly gorgeous - I always love looking at white daisies. you really did capture their very essence.. what beautiful captures.. I really love the b&w... gorgeous gorgeous captures..